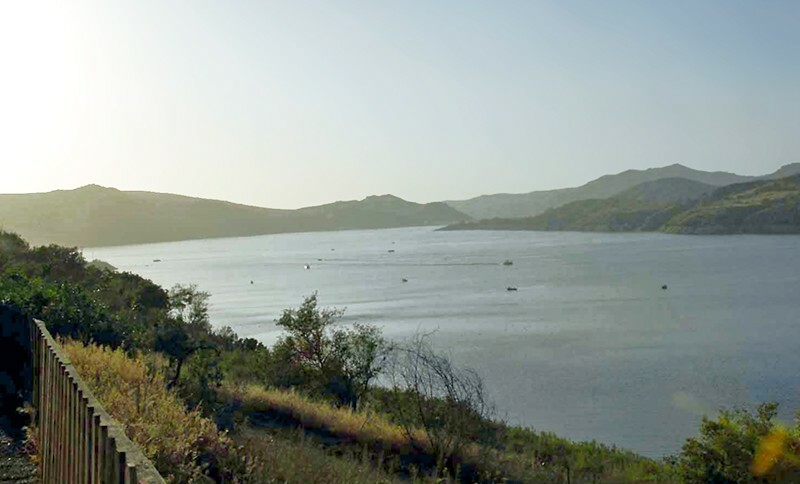 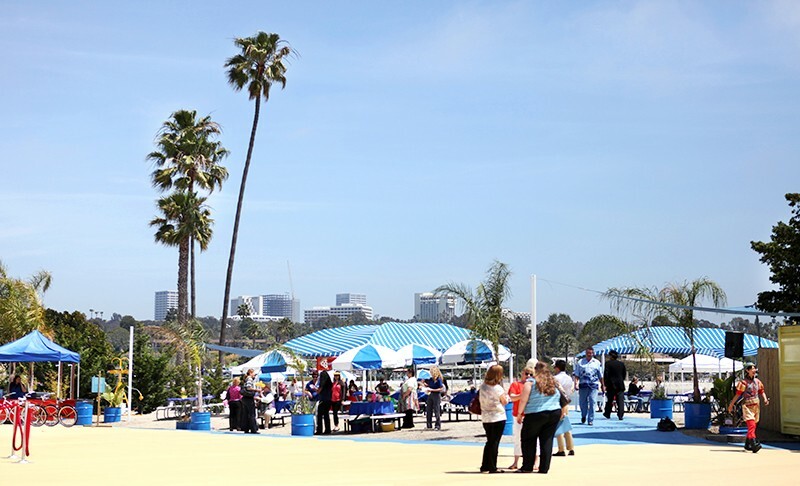 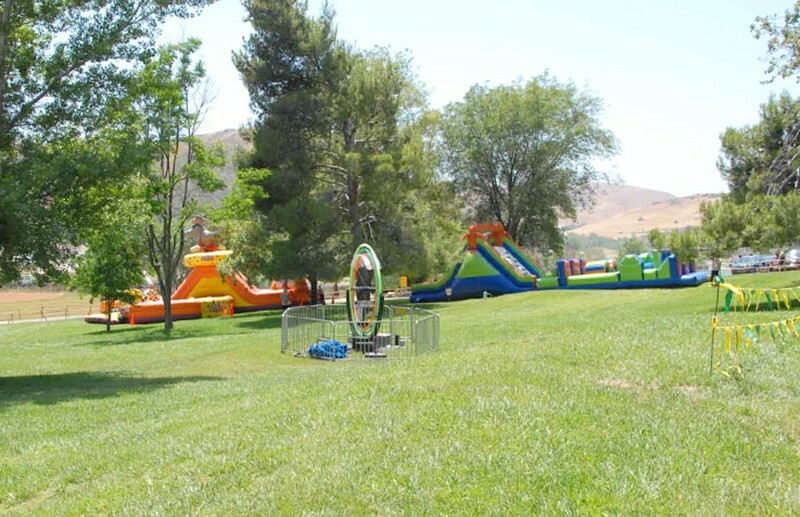 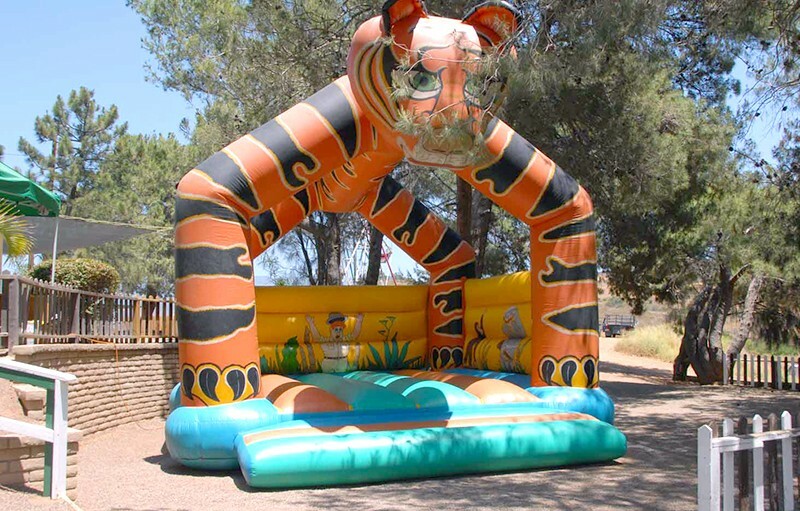 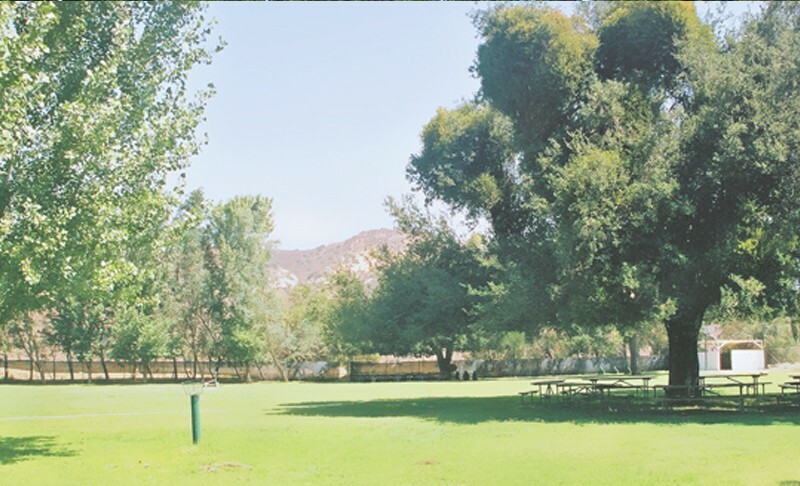 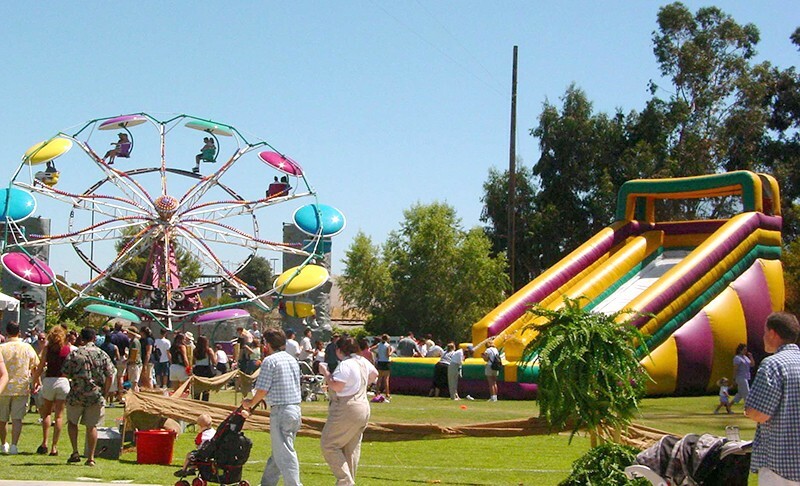 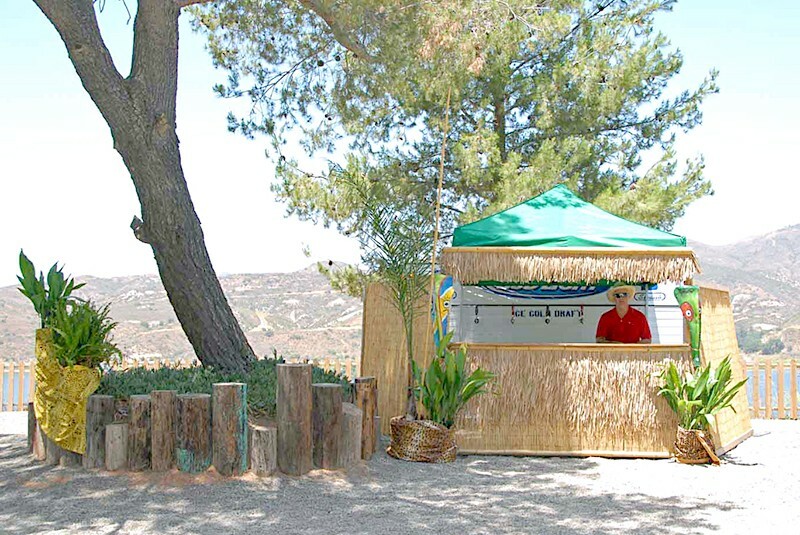 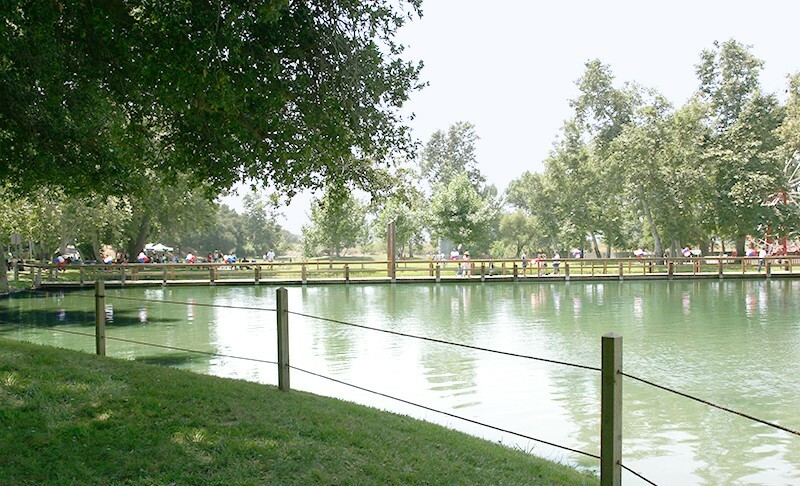 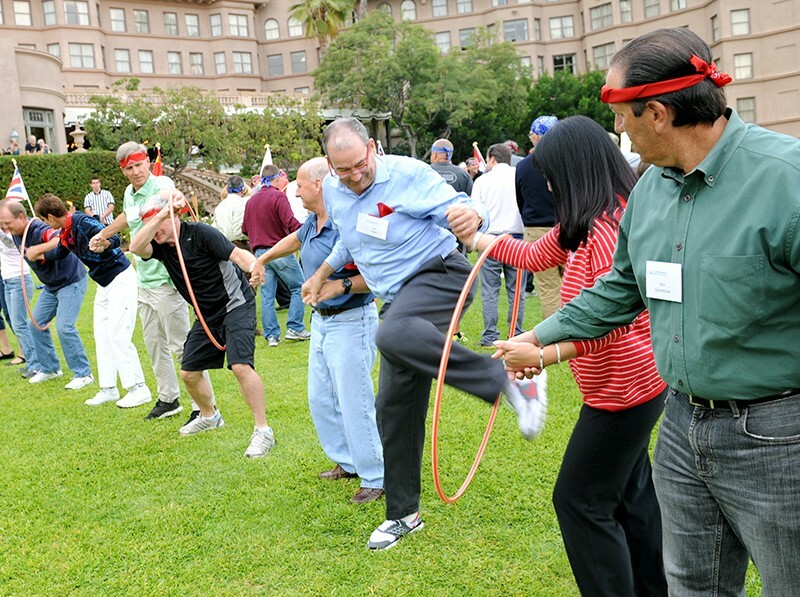 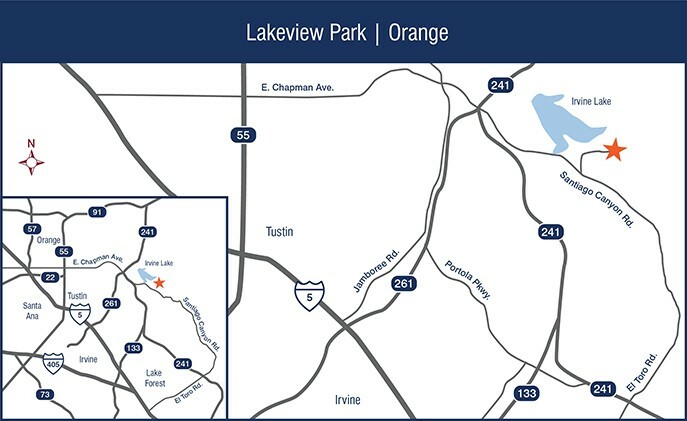 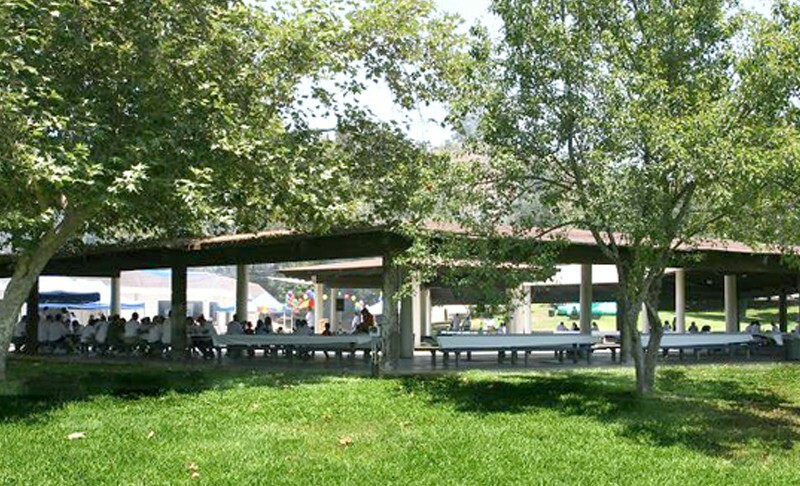 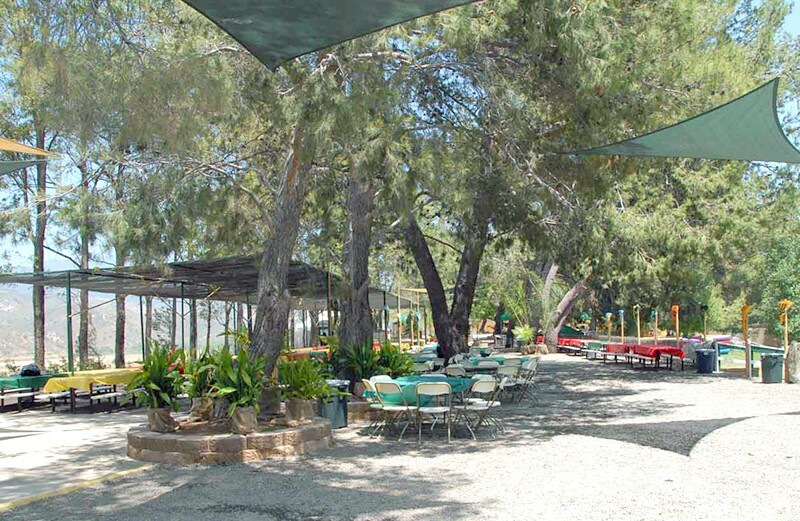 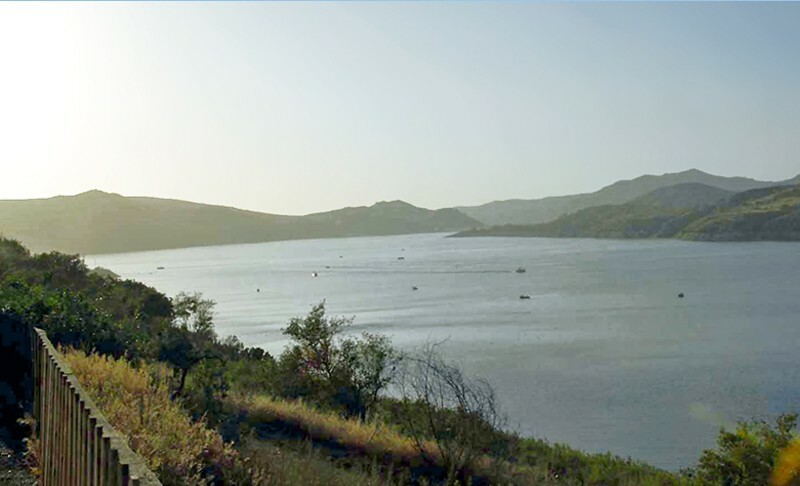 Lakeview Private Park, set in the old silver mine hills of Santa Ana is a popular picnic destination featuring sports fields, a miniature golf course, Frisbee golf, and an assortment of amusing attractions. 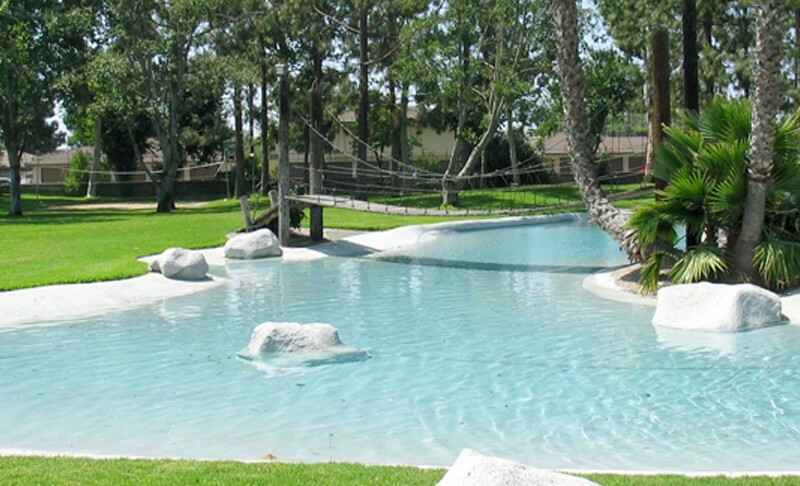 This exclusive property houses ample, shaded seating and plenty of parking. 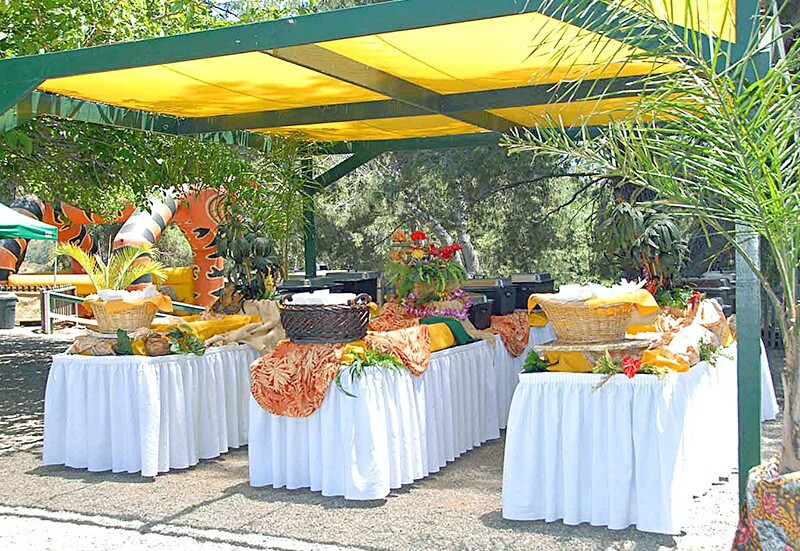 Whispering Pines accent the unique tiered landscaping that gives guests expansive views of the verdant grounds and Lake Irvine.